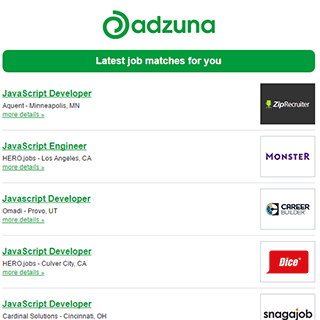 10 new job listings for this search have been found in the last calendar day, compared with 27 in the last 72 hours and 41 in the last week. The average salary for open Non Profit jobs is currently $79,944, 14% lower than the national average salary for all jobs which is $92,390. Companies presently offering vacancies for Non Profit roles in Santa Clara County, CA include Stanford University, First Republic Bank, .. There are 190 vacancies for Non Profit roles in Santa Clara County, CA available immediately, compared to 79 in San Jose, CA. The standard deviation of salaries for the results of this search is 65,258. Get the latest Non Profit Jobs in Santa Clara County, CA delivered straight to your inbox!